Home Blog Blogger How to themes How to change blogger theme and templates. 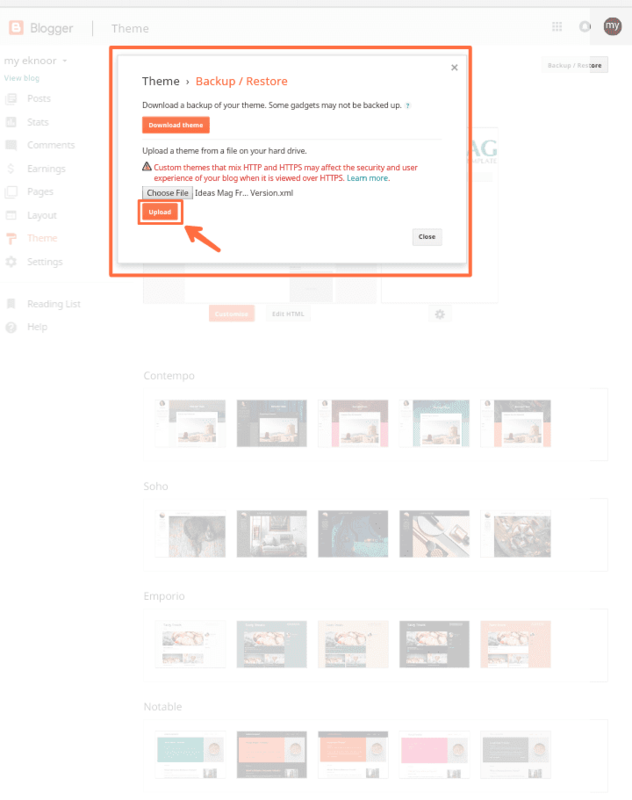 How to change blogger theme and templates. 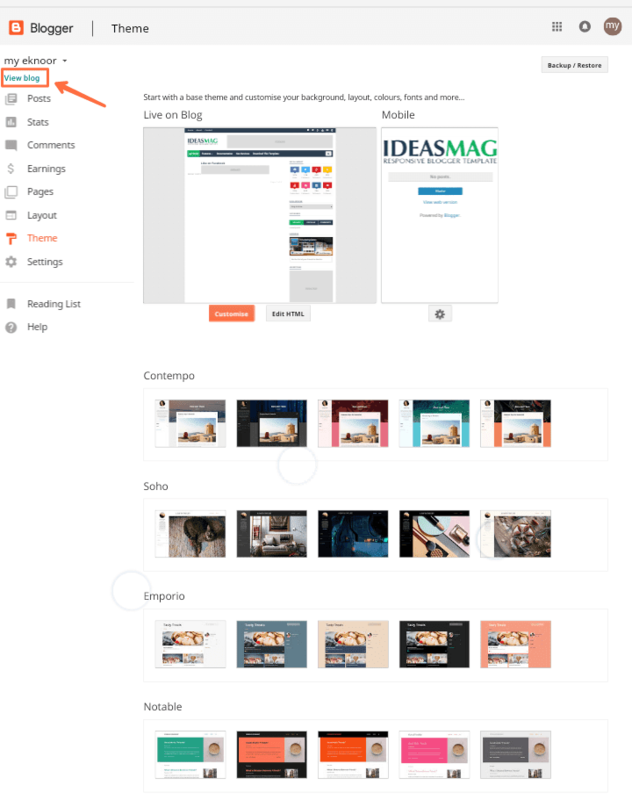 Hello friends, If you are so tired from the some default themes which is provided by blogger and which is not fully customizable then you have read this whole article to learn that How you can change your blogger theme or template to professional one. Changing the theme is most important work of your website/blog. If you are beginner then first of all you just have to do work with default themes and templates to learn and after that if you want to go on next level want to take your website to next level, then you should go for it change your theme. we need to change the theme is most important because it effects your website ranking. For making professional website and Adsense friendly blog the perfect template is must for any monetization approval. If your website is ugly in looking and your website is loading very slow and the navigation is not proper in your website then your visitors does not like this and your ranking becomes lower. To make the website a user friendly the main and first step is to change the theme to professional theme or template. Now, selecting the best theme for your website or blog is most important. First, When you are searching for theme then keep your blog niche (topic) in your mind and select the appropriate template which is related to your niche. Let's take a example that you have a e-commerce website then you have to select the templates like business one and Sora cart etc. here you can find tones of free templates and paid templates for your related niche. 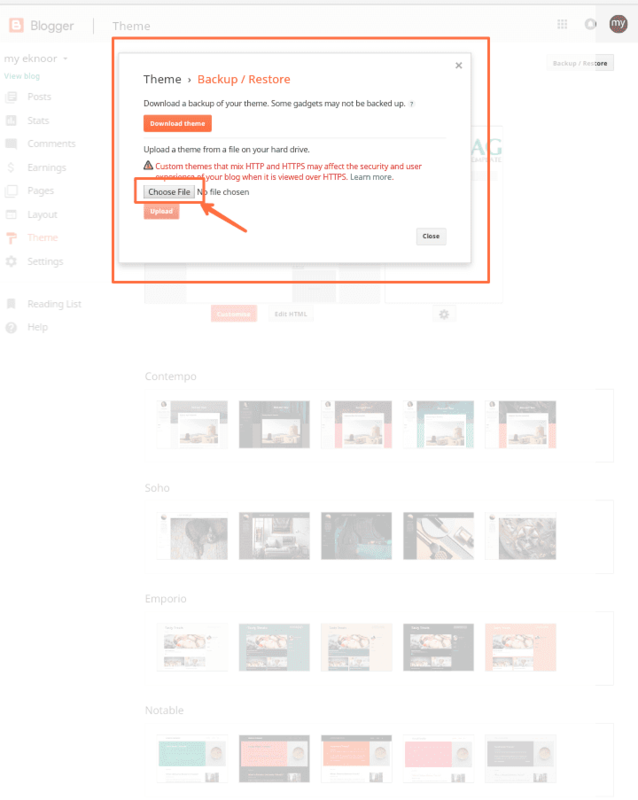 If you buy the paid template then you can remove the footer credit of developer but if you are using free template then you can't do that in this case. Now, keep this tips in mind before selection of theme. So for today's tutorial, I take a theme which is I personally using it from a long time named as Ideas Mag pro. It is the fully customize template and the best part of this template is you can edit with the blogger's Layout section easily. Step 1- Go to Blogger.com and Sign in using Gmail ID. 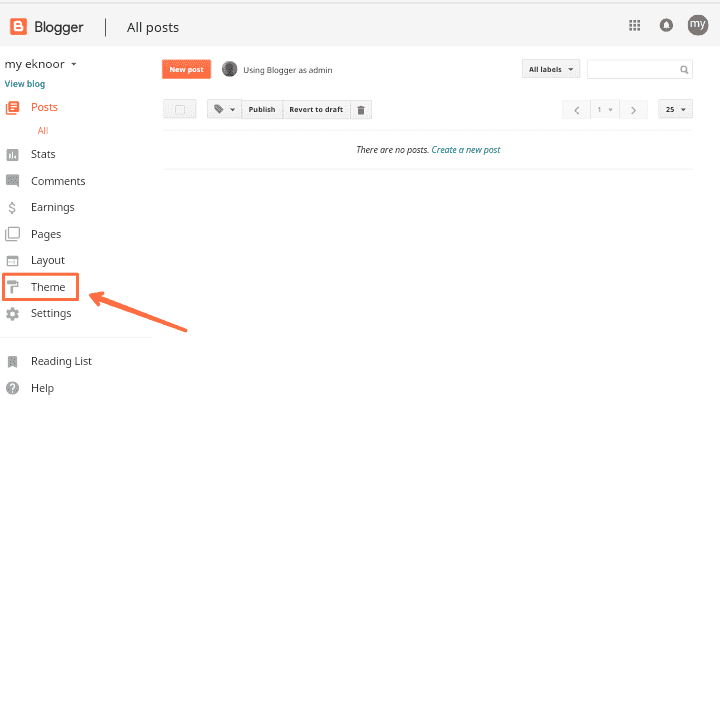 Step 2- Click on THEME in left bar of blogger dashboard as shown below. Step 3- Now, Click on Backup/Restore on upper part right part of window. Step 4- Now, Click on Choose File button. Step 5- Here, you have to select the recently downloaded .zip file of template. 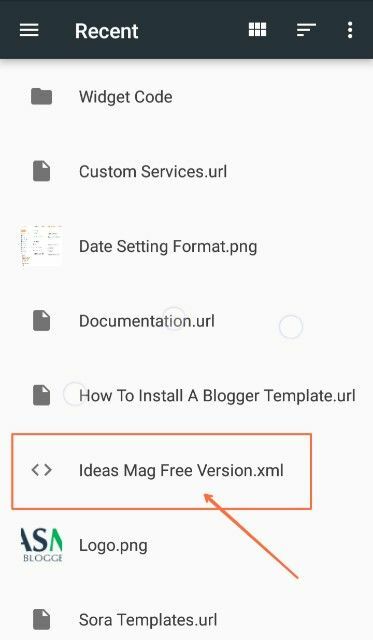 Step 6- Here just select the file with .XML extension. 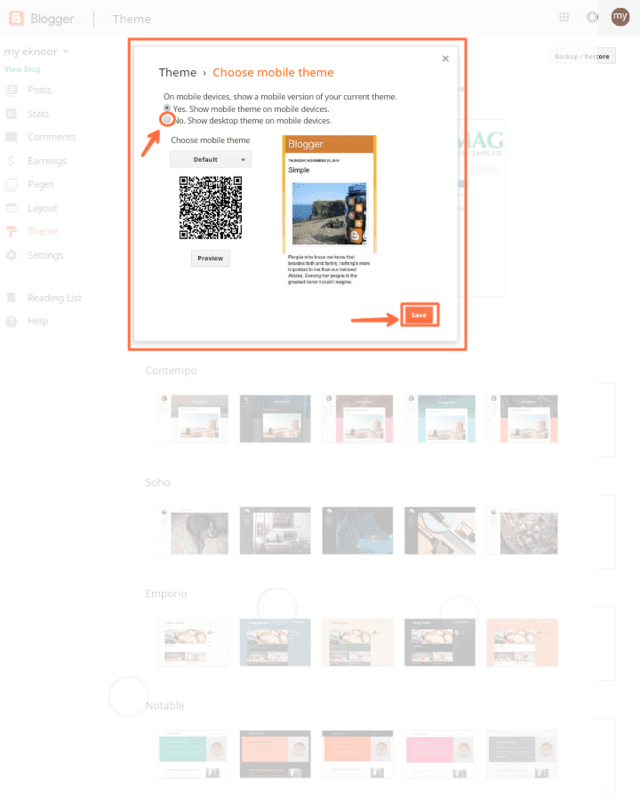 Step 7- Now, after selecting the file just click on UPLOAD button. Step 8- And then save it by clicking on SAVE button. 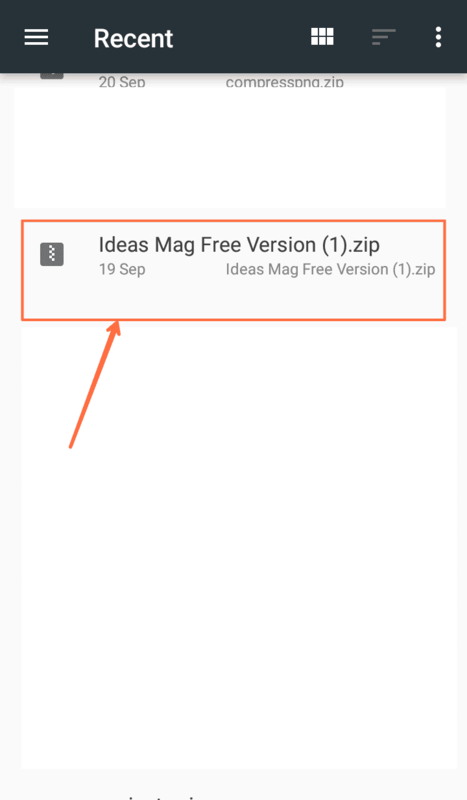 Step 9- Now, This is the most important step to view your website in mobiles also, to do this just Click on Gear button as shown in image. Step 10- And then click on (no) as shown in image and then SAVE it. 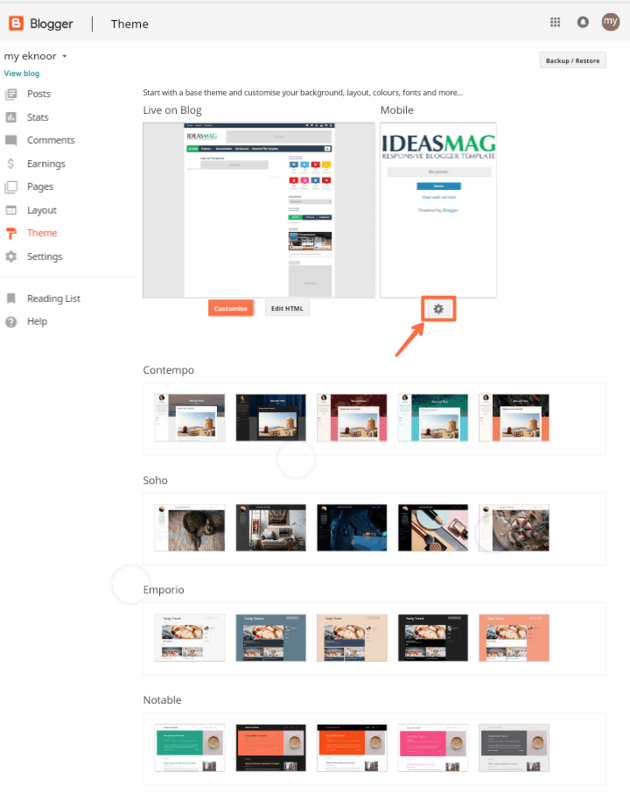 Now, Your template is uploaded on your website completely. To view just click on view blog . 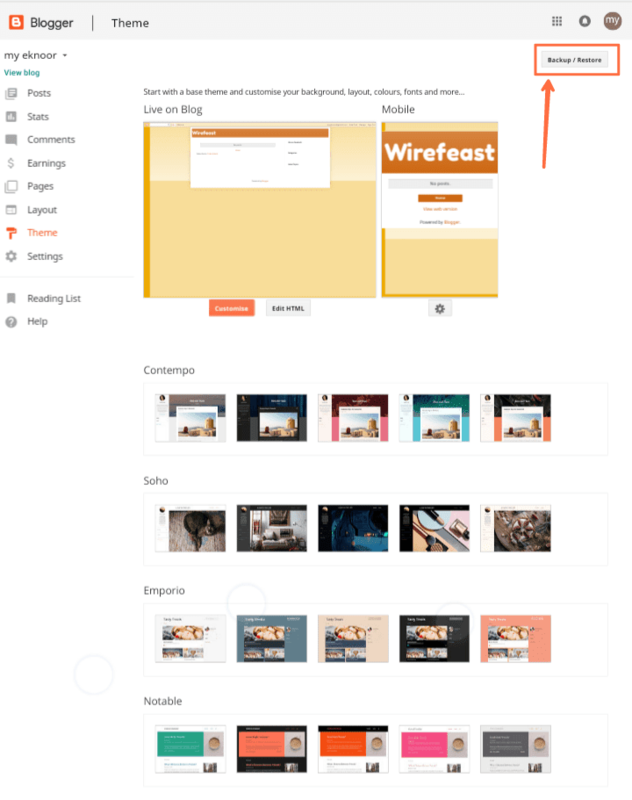 And yes, we changed our blogger template to professional theme. If you are beginner then do not go quickly to change the theme, first work with the existing themes to learn and after some experience you can upgrade to professional theme. Before selecting theme please note the important tips which shown above.